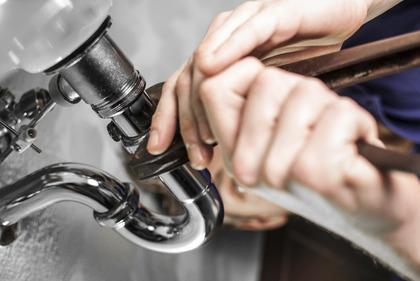 Boiler replacements and System upgrades - Boiler Replacements, Boiler Servicing, full Central Heating Systems, in the Milton Keynes area. 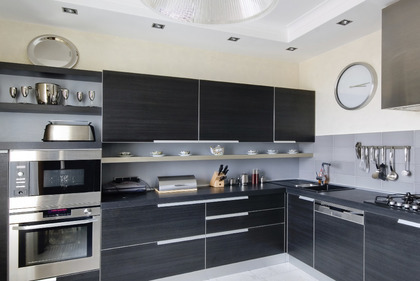 The Most important appliance in your home is the boiler, it provides warmth and hot water all year round. Boilers like cars need to be looked after and serviced yearly to maintain there optimum performance and be energy efficient. 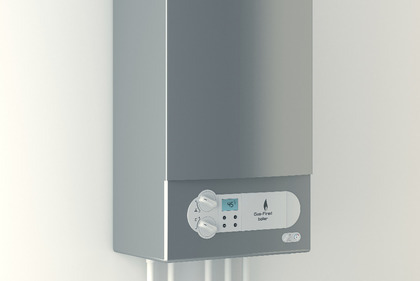 We only install "A" rated boilers and are able to offer extended warranty of 5 years and beyond on most brands. We offer free no obligation quotes and will advise you what type and size boiler you will require to meet the needs of your household. Full central heating systems with the latest high efficiency boilers and controls fitted to best practice. 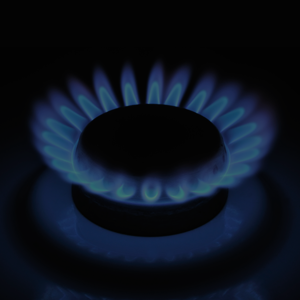 As well as being able to service and repair combination gas boilers and existing older type boilers, we can offer cylinder replacement repairs and upgrades, radiator replacements, thermostatic and standard radiator valves fitted to existing systems.